List your Assets and Debts. This list should include their location, balance, and the designated beneficiaries (if any) for each asset. Execute a Health Care and Financial Power of Attorney. Both you and your spouse should have these documents – period. Make sure the person(s) you list as power of attorney knows where the documents are. Consider listing alternate agents in case your first choice cannot act on your behalf. Execute a Last Will and Testament. This document will provide direction of where you want your assets to be distributed upon your death. Preplan your funeral. You do not need to prepay your funeral to plan what type of arrangements you and your spouse want. Create a Database or List of Online Access and Passwords. Many people do not receive paper statements or invoices anymore and they keep most of their passwords on their computer or phone. When you pass, your loved ones will undoubtedly need or want to access this information. 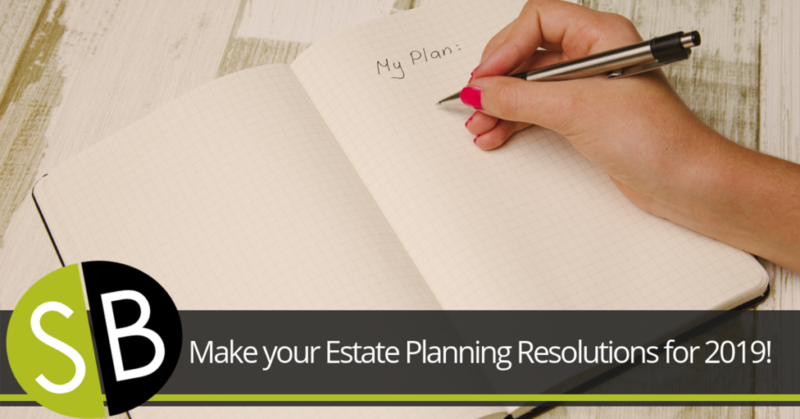 It is important to discuss with a trusted attorney any questions about the best way to achieve your estate planning goals. Everyone’s personal situation is unique.